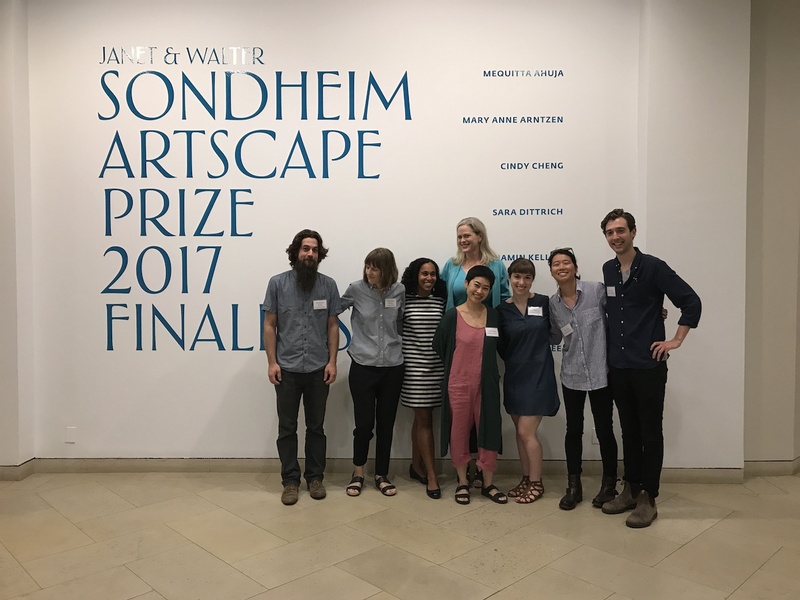 2018 Janet & Walter Sondheim Artscape Prize Finalists Announced! 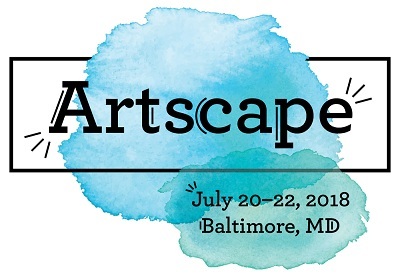 Artscape, America’s largest free arts festival, invites artists, exhibitors, vendors and organizations to apply to participate in the 2018 festival taking place Friday, July 20 through Sunday, July 22, 2018. The Baltimore Office of Promotion & The Arts is now accepting proposals from artists for Artwork Projects and applications for the Artist-Run Art Fair, Food Vendors, The Fred Lazarus IV Artscape Prize (“The Fred”), Gamescape, Kidscape, LOL@Artscape, Non-Profit and Arts/Cultural Organizations, and Performing Arts (opera, theatre, dance, classical music, street theater, etc.) In recent years, Artscape organizers have applied an overarching theme, relevant to both the arts and Baltimore City, into the festival’s creative thinking. For 2018, the festival is going back to the basics…ART. For “the year we didn’t have a theme,” artists and festival-goers are encouraged to embrace Artscape for what it is – a fully accessible, 100% FREE, world-class arts festival – right here in the heart of Baltimore City. New for 2018: Artscape is proud to shine a light on the creative and artistic talent of Baltimore’s youth, with plans to showcase youth-focused programming (in both the visual and performing arts) on Artscape’s opening day, Friday, July 20, 2018. Have an idea for Camp Artscape? Interested in showcasing your take on an urban log cabin, faux campfire or artistic glamping? Do you want to create a large canoe sculpture or perform camp sing-alongs for festival-goers? Got a “campy” idea for showcasing Baltimore’s eclectic sensibilities? 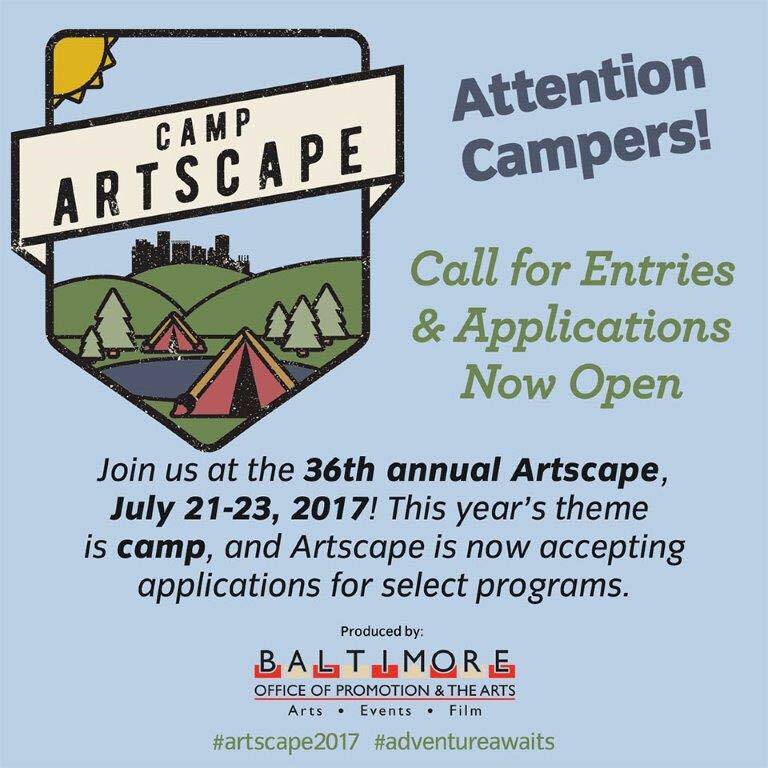 Artscape is welcoming ideas and encouraging artists to apply for its 36th year, July 21-23, 2017. The deadline for submitting a proposal for Artscape’s Anchor Projects and Charles Street Trail programs is Friday, February 24, 2017. Program overviews and application details are below. A full list of available applications can be found on www.artscape.org/applications. Artscape includes approximately four large-scale outdoor performance and/or interactive artwork anchors. Artists and artist collaborative groups working in both the visual and performing arts are encouraged to apply. Projects should incorporate this year’s theme of camp. Proposals that both literally and/or conceptually include the theme of camp are encouraged. The deadline for submissions is Friday, February 24, 2017. Call for Artists: Artscape 2017 Applications open! Attention Campers! Artscape, America’s largest free arts festival invites artists and vendors to apply for its 36th year, July 21-23, 2017. This year’s theme is “Camp Artscape: Adventure Awaits.” For many, one of the most exciting parts of summer is taking time to engage in new experiences. Whether at an away camp or a local summer program, it’s something to look forward to all year—truly a staple of the summer season. The same goes for Artscape; it’s just not summer without it! The theme allows all involved to step out of their comfort zone, learn something new, and experience the adventure that awaits in Baltimore. 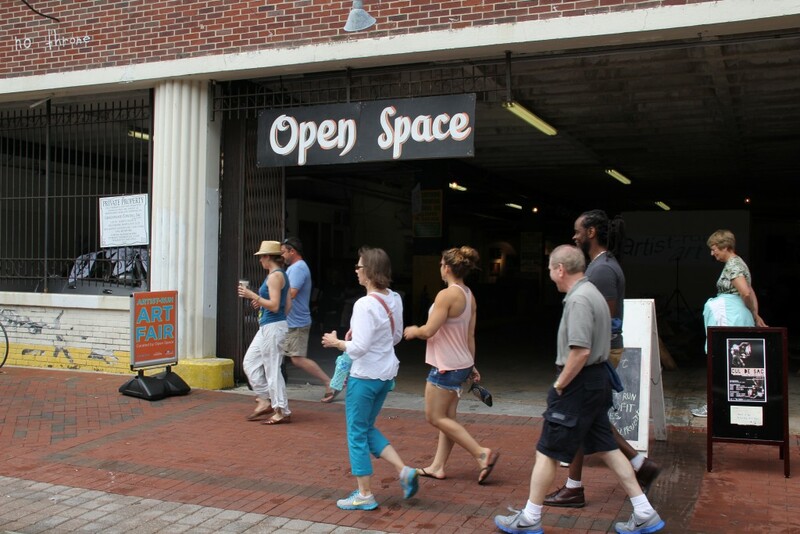 The Baltimore Office of Promotion & The Arts is accepting applications for Anchor Projects (Large-Scale Art Installations), Art Cars, Artist-Run Art Fair, Artists’ Market, Artists’ Market, Emerging Artist Program, Charles Street Trail, MICA’s Pinkard Gallery Visual Art Exhibition, Food Vendors, Fred Lazarus IV Artscape Prize (“The Fred”), Gamescape, In the Neighborhood, Janet & Walter Sondheim Artscape Prize, Kidscape, LOL@Artscape, Arts Organizations and Performing Arts(opera, theatre, dance, classical music, etc.). Applications are available at www.artscape.org/applications. The deadlines for submission and application fees vary. Artscapetakes place Friday, July 21 through Sunday, July 23, 2017 along Mount Royal Avenue andNorth Charles Street. Artscape is produced by the Baltimore Office of Promotion & The Arts on behalf of the Baltimore Festival of the Arts, Inc. The Baltimore Office of Promotion & The Arts, Inc. (BOPA) is pleased to present the Fred Lazarus IV Artscape Prize. 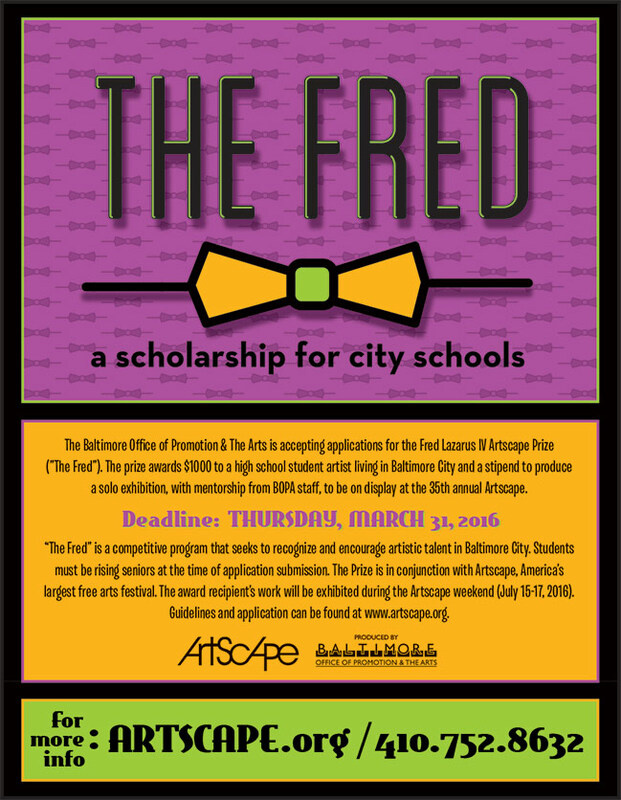 This prize will award $1,000 to a Baltimore City student artist. The award recipient will also receive a stipend to produce a solo exhibition, with mentorship from BOPA staff.